What would you like better, a tree that looks healthy and well taken care of or a tree that is running amuck with its branches? Any tree that has not been trimmed for a while can cause more problems than just a bad view; they can become unhealthy and unsafe. 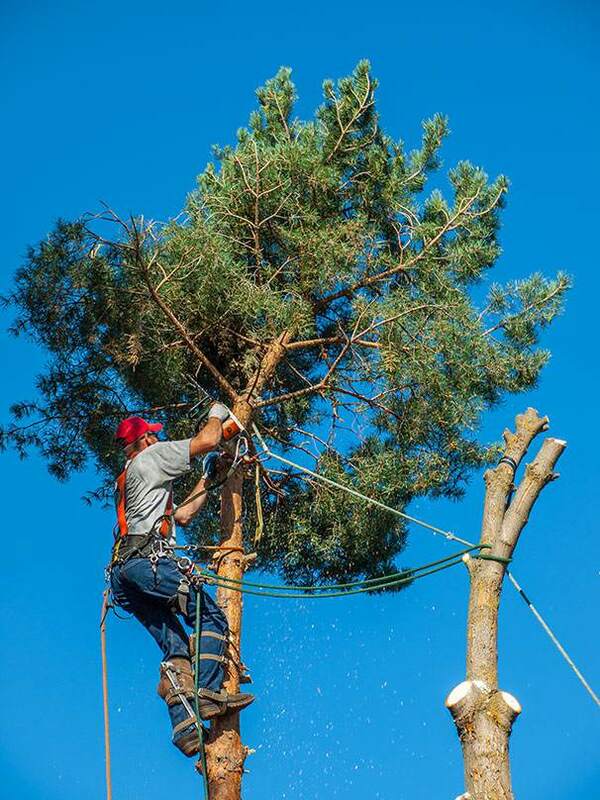 For the best advice and perfect trimming and pruning in Las Vegas, call Las Vegas Tree Removal Pros for a visit. Why do you need to trim your trees? A tree’s health is extremely important for its survival. There are a number of ways in which trees can become unhealthy, if not trimmed regularly. Branches that grow too long or are not looked after can start to decay due to a number of reasons. These branches eventually die, thus making the tree look withered. Moreover if the decay is due to insects and other organisms then it can also spread to other parts of the tree, resulting in more damage, which may eventually lead to removal or cutting of the entire tree. Moreover these pesticides and insects can damage other plants and trees in the area. By trimming your trees regularly you can save a lot of money that would have to be spent on an unhealthy tree’s treatment later. Like they say, prevention is better than cure! When it comes to safety, over grown branches can hurt people; especially children who like to run around. These branches not only come in the way, but they can also poke someone’s eye and cause serious damage. Moreover children may get the idea to use these branches to swing and that could prove to be very dangerous if the branches are diseased, injured and weak. Another fact that cannot be ignored is the potential damage over grown branches can cause to your property. Then comes the aesthetic look of your area; over grown branches can give your lawns an untamed look. If the branches grow thick and big enough they can overshadow other plants and prevent them from getting enough sunlight. This could cause them to wither and not grow properly. This means your entire garden can look like a tree graveyard. "I had a serious problem of overgrown and dead tree branches and limbs; they made my lawn look ugly; I was told some of my favorite trees would have to either go or I may have to spend tons of money on their recovery. I then heard about Las Vegas Tree Removal Pros and hired them. They took care of just about everything. Not only does my lawn looks great again, but all my trees are in the best health"
Why you need a professional tree pruning or trimming service? There is certainly more to trimming than just taking a lopper to a tree; it involves different techniques, waiting for the best season for tree trimming and a complete understanding of each tree’s characteristics. If not done properly, trimming or pruning can cause more harm than good to the tree and its growth, especially if the tree is a fruit bearing one. 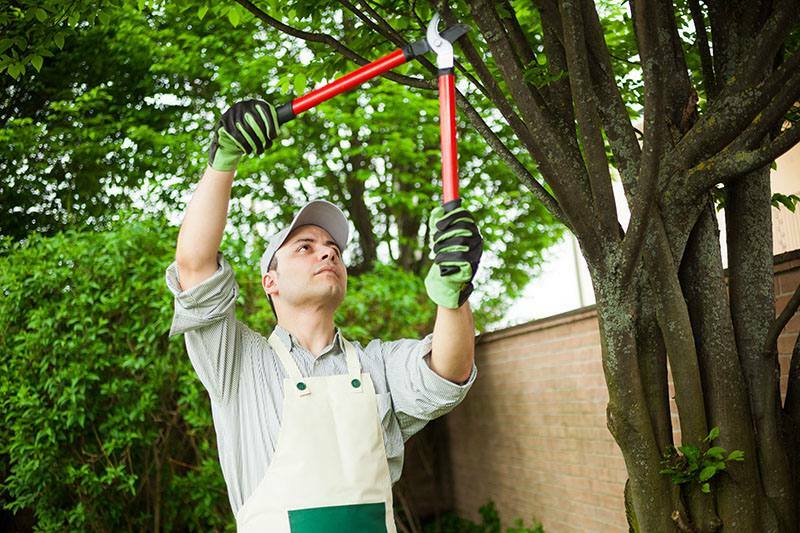 Improper trimming can make the limbs weak and susceptible to damage and breakage. If not done during the right season the trees that bear fruit can lose their ability to do so. You may have to spend a great deal of money to treat the damage caused by improper trimming. And if the damage is irreversible you may have to get the tree removed entirely. More ambitious do-it-yourself untrained tree wranglers can at times end up trimming tree tops, which can lead to decline in overall health of the tree. We offer the best and certified professional tree pruning/trimming service with a mission to keep our environment green by keeping the trees healthy. 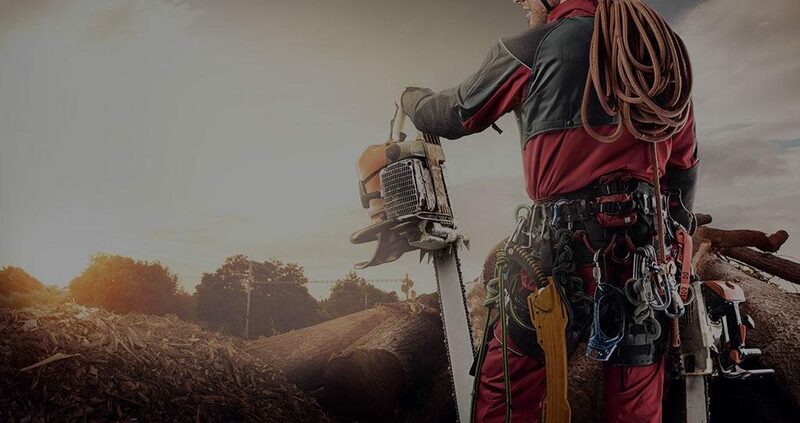 We are proud to say that our company not only has the most modern trimming or pruning equipment, techniques and machinery, but also consists of highly qualified, certified and experienced tree wranglers and experts. With the help of our arborists, our tree wranglers make the tree’s health their priority while trimming. You can call us any time for more information and guidance. We offer the most competitive market rates.